BLOG › Have You Tried Blush Draping? Have You Tried Blush Draping? The “draping” technique is defined by using blush to create a sculpted, soft glow to the face. It’s similar to contouring in that it enhances your natural features. Rather than needing a variety of contour palettes, all you need is a blush. Decide if you want a soft and neutral blush or a bold vibrant color. 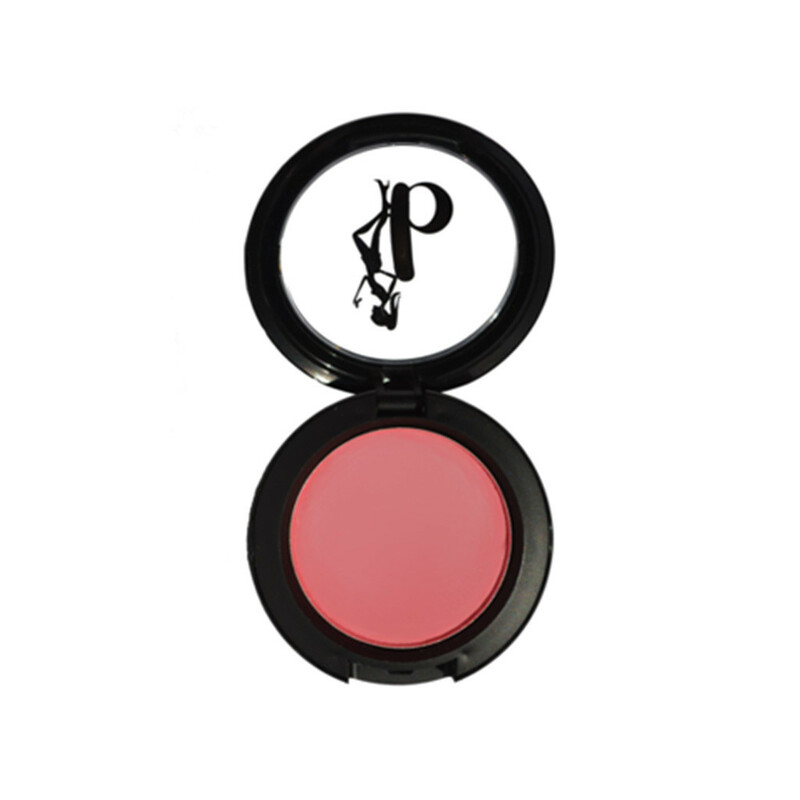 Grab a blush brush and apply the pigment to the high points of the face in swirling motions. That means the tops of your cheekbones, temples, and above the brow. Use a setting brush, like the one from Real Techniques ($8; sweetsparkle.com) for smaller areas of the face for a more controlled application. Then, use a blush brush for your cheeks. By applying your blush up to your eyebrows, it creates a lifted look to the face and gives a slimmer, more structured face. Make sure to blend up and out to ensure it stays natural. If you want a more dramatic draping technique, run a small amount of blush along your jawbone for extra chisel, and down the side of the neck starting near the ear. The blush should stay the focal point of the makeup; so try to keep the rest of the look natural. It’s a new way to blush this Spring 2017! 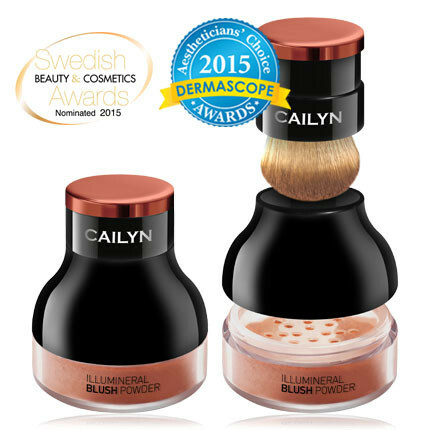 Browse our selection of blushes we have to offer you.